Beautiful north side home below the hills with wonderful views of the city. 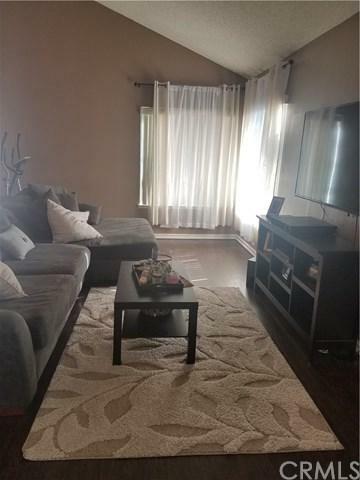 This lovely home boast 4 spacious bedrooms and 2 full bathrooms with one half bath. The floor plan is open and has dramatic high ceilings. 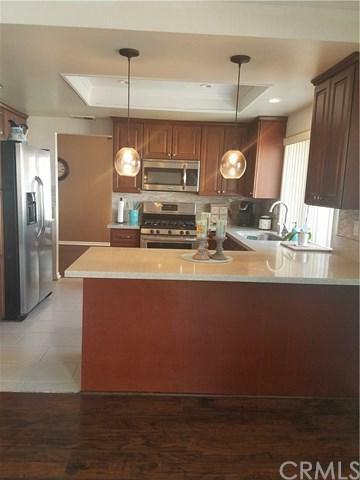 The kitchen is adjacent to the family room and has ample cabinets for lots of storage. There is a cozy formal living room with a fireplace. The master bedroom has a fireplace as well and has a slider that leads out to a private balcony which showcases the city lights at night and a view of the mountains. The garage space is for 3 cars conveniently. 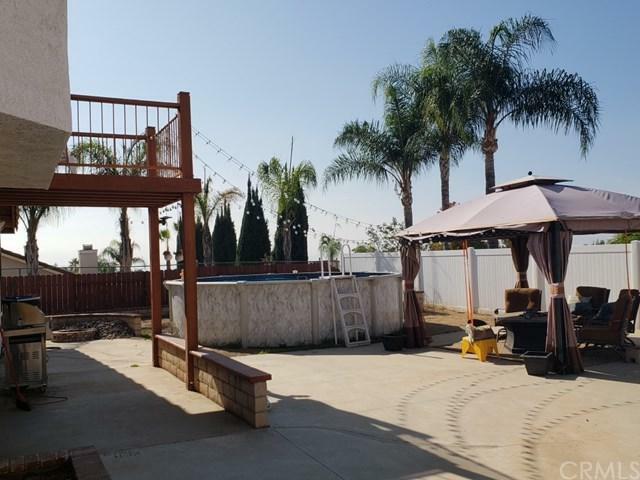 The large backyard is equipped for entertaining with a brick fire pit, brick seating. Not only is this home set back from the hustle and bustle of the city, but the space between the home and the neighbors is marginal as well. Come and make this appealing 2 level home yours today. 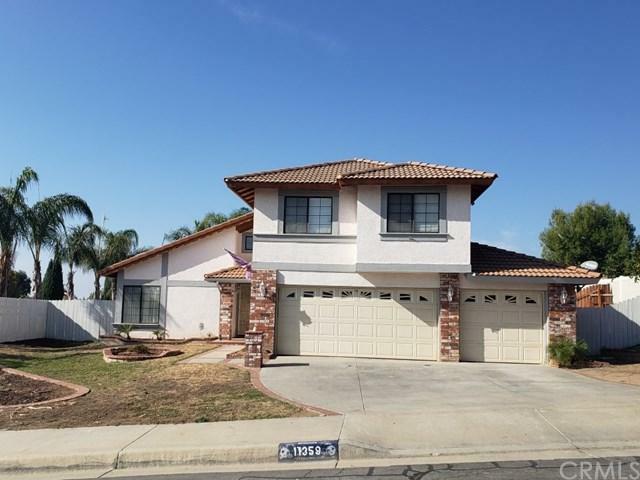 Sold by Jorge Nalvarte of Realty World Capero. Inclusions Stainless Steel Appliances Gas Stove And Microwave/W Range Above Ground Pool And Solar Powered Panels.